The tax slab for landlords owning multiple dwelling residential properties is not changing in the near future but the single property landlords may now see a greater tax billing as they will be pushed into a higher tax bracket by the National Landlords Association (NLA). 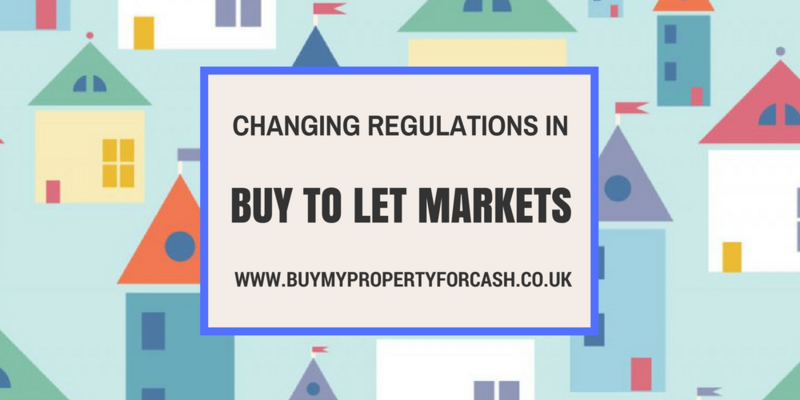 This ensures the initiation of new tax regulations for the buy to let market. The changes, which were proclaimed last year, are now being undertaken throughout the UK. Landlords and critics have questioned the new taxes on single property landlords and anticipate that it will be more difficult for landlords to make a better profit under the higher tax bracket. A crucial step for landlords is to understand the complete ramification of the changes and to take early steps to make sure that they don’t suffer losses. Landlords and their account teams are tediously implementing to the higher tax rates. According to a research, the numbers of single property landlords who come under higher tax bracket under the current legislation have increased twice during the same accounting period last year. The insoluble dilemma indicates if the landlords increase their rent to cover up the increased tax, they’ll again fall above the higher income tax threshold which for many landlords would expose them to greater tax liabilities. If these smaller landlords decide to carry on being a landlord, they will have to do something to reduce their tax liability. Raising their rents will not be appropriate for tenants. Spending money on repair work will also become another difficult situation for the landlords even with the increased rental income if they plan to sell their asset then finding the reliable quick house buying company in the UK and receiving a substantial price is always tough in the UK. It is currently difficult to predict whether the changes which will come as a result of the new tax amendments will be good or bad, but the analytics forecast that there can be a serious decrease in properties available to rent which is certainly not a good thing to happen in the UK where not everyone wants to, or is able to buy a house and compelled for a rented property. Another prediction suggests that the rich are likely to get richer as the people who own their properties without a mortgage and those who have many properties will be unaffected and will be benefitted if the rents go up as they are already in a higher income tax bracket. Mostly working-class or middle-class people who have one or two buy to let properties as an investment are worrying the most. Single property landlords are the most common type in the UK and account for two-thirds of the country’s landlord population. If you are a single property landlord and/or have mortgages on your property, take expert legal advice before taking any decision in regards to your property, tax implications and landlord-ship. Increased rents are definitely on the cards.